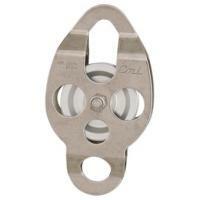 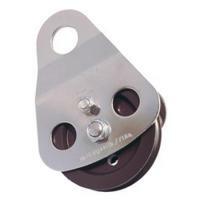 Having the right rock climbing pulley is indispensable when scaling cliffs, which is why we carry a huge variety of high-quality pulleys that will give you the confidence and security you need. 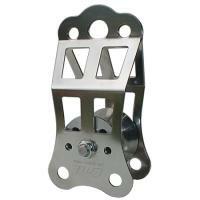 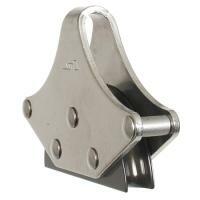 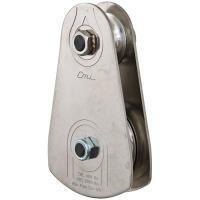 Our rock climbing pulleys come in a wide range of styles and materials, such as: stainless steel, hardened and ground steel, zinc-plated steel and aluminum. 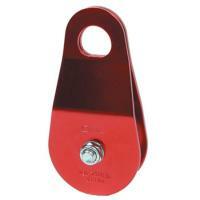 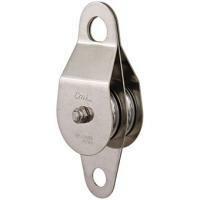 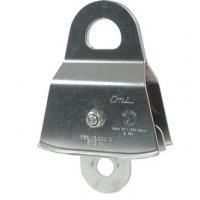 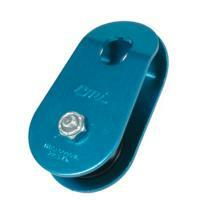 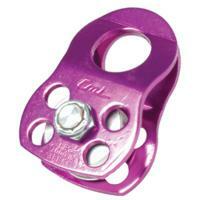 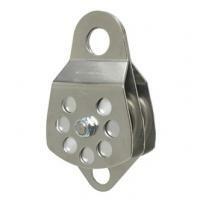 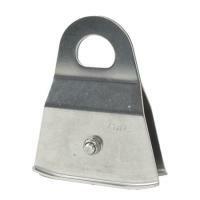 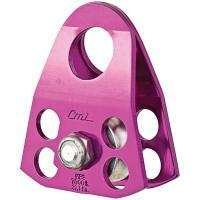 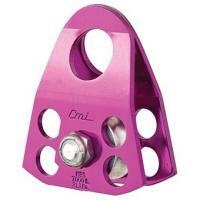 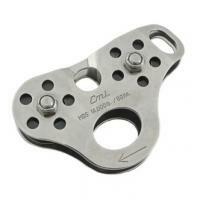 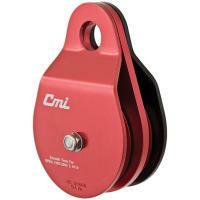 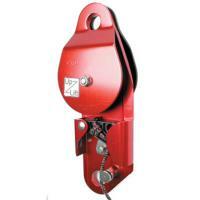 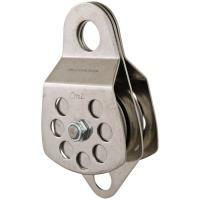 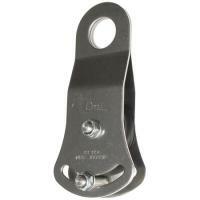 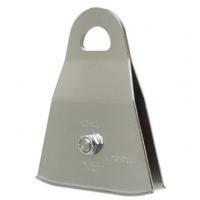 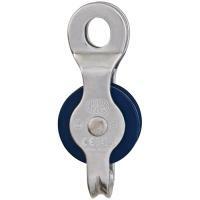 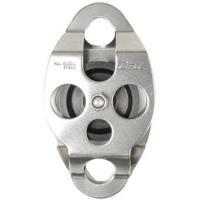 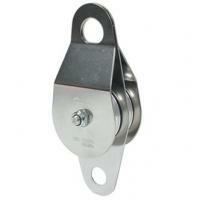 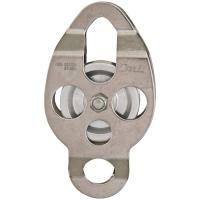 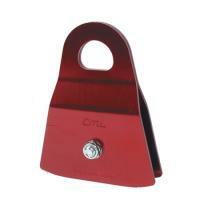 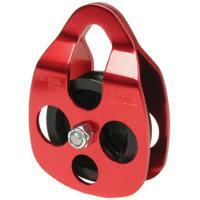 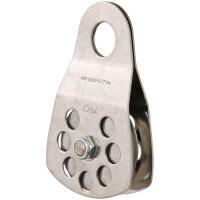 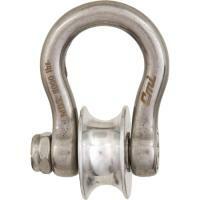 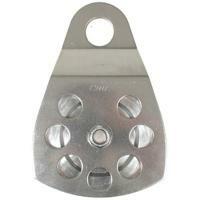 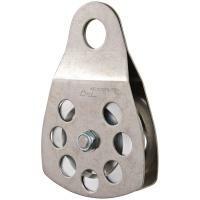 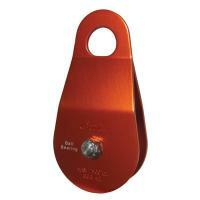 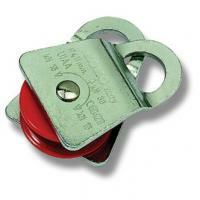 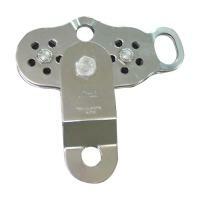 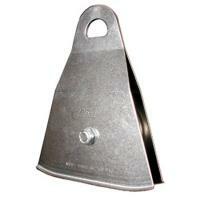 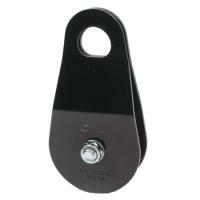 We also have some of the strongest pulleys on the market, able to withstand the weight of up to 22,000 pounds! 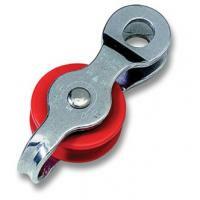 And remember, every rock climbing pulley we sell, like all of our products, comes with a 30-day 100% money-guarantee, so you can buy with confidence.